Yeah, I meant to put a pause on things, but it hasn’t really worked out that way. Yesterday I saw a quiet hunter jumper with a great canter. 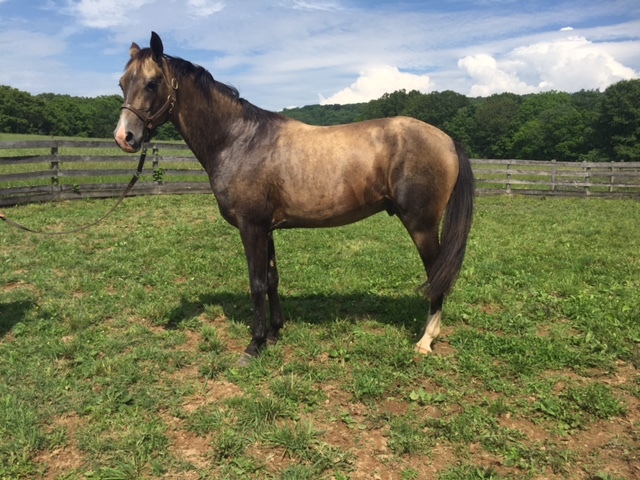 Today I see another unstarted three year old (and a mare, no less! *gasp*). 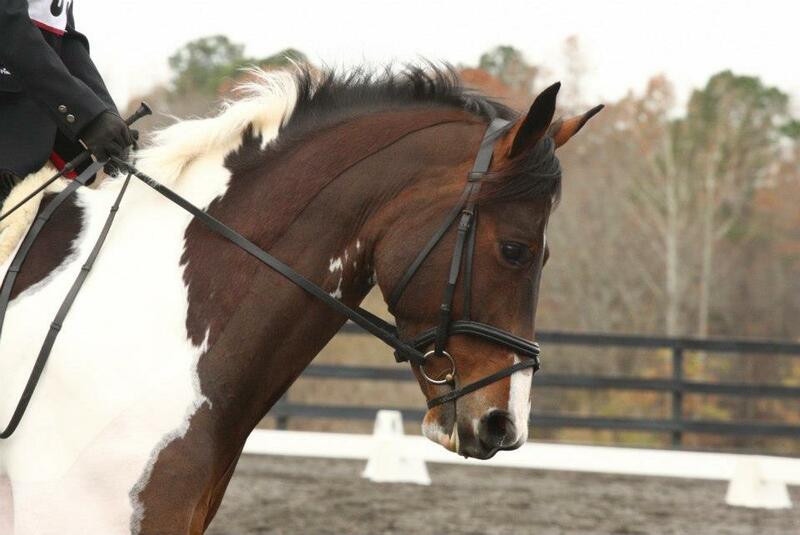 Sunday I’ll see another one, this time a well schooled dressage horse. For all you Teke fans, I’ve decided to hold off on him unless I learn a bit more about him. Though my greedy trigger fingers are dying to make him my next photography model, I’ve got to be smart and not get in over my head. Gorgeous shiny creature is gorgeous. It’s of course hard for me to share more details at the time, but suffice to say that it appears the horse hunt continues! 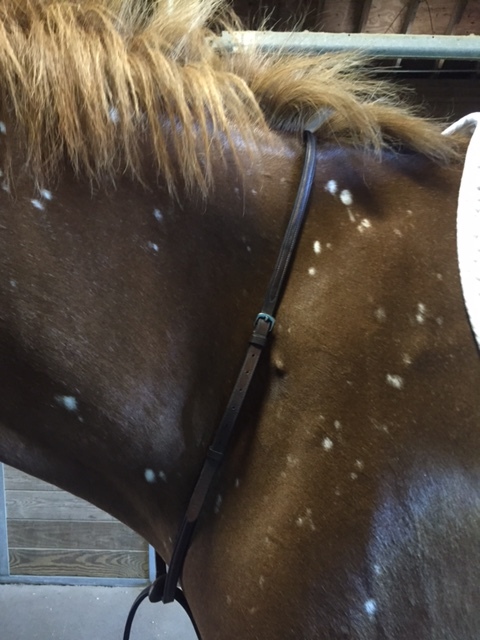 I loooove those spots. Can we just buy a pretty one?? PUHLEASSSE?!?! lol. This is why I cannot have my own barn. With empty stalls.